Yarn box for your favorite knitter or why not just for you! Our yarn box is a 12in. round x 8in. tall fabric box with a divider inside to hold up to 4 skeins of yarn. The lid has four grommets to pull the yarn through and with a cording handle on the side it is easy to carry. 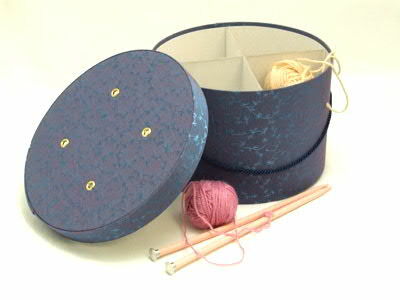 This yarn box can be used for knitting, crocheting, weaving - it makes a great gift for young and old. Keep your yarn from rolling across the floor and attracting cats, dogs or the occasional dust bunny. Contact us for special orders. Wholesale orders welcome. Dark brown bengaline fabric - light pink cording handle.  Dusty rose bengaline fabric - black cording handle. Paris scenes and the Eiffel Tower in black with a white background. A black lid band and black cording completes the vintage look. Colonial blue design with brown accents has a brown lid band and brown cording. Pink and white stripes with a pink and white polka dot lid. White cording.